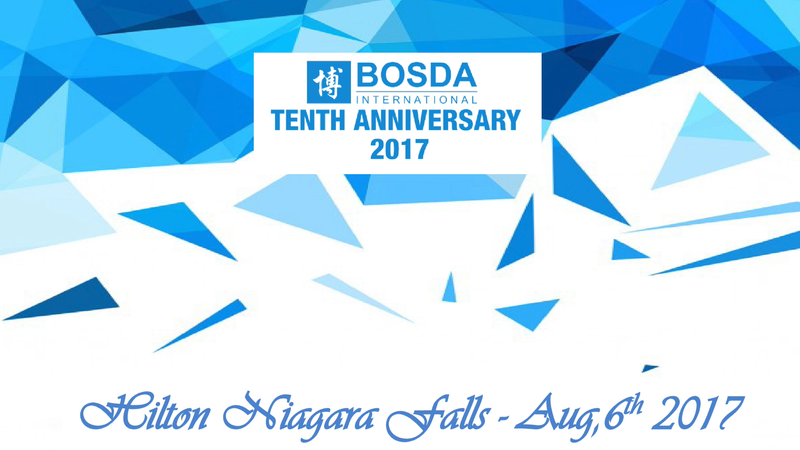 This entry was posted in Bosda-ers and tagged 10 years, bosda international. Bookmark the permalink. ← Bosda will be at AAPEX 2016!